Traditionally it is thought that spring is the best season for real estate. While it is true business spikes that time of year, there are plenty of advantages to buying and selling in the winter. As a resident of Ohio that might seem impossible, with the dreaded “s” word being so prevalent. But here are a few insights into why winter doesn’t mean your deal has to chill. If you’re looking to buy, Winter can be a great season for you. Since this tends to be a “down” time, you will have the advantage of putting in an offer with little competition as you might have another time of the year. The same is true if you are looking to sell. Competition will decrease. With fewer comparables on the market, buyers won’t have the daunting task of the open house blitz. This means your house can really be seen and remembered. 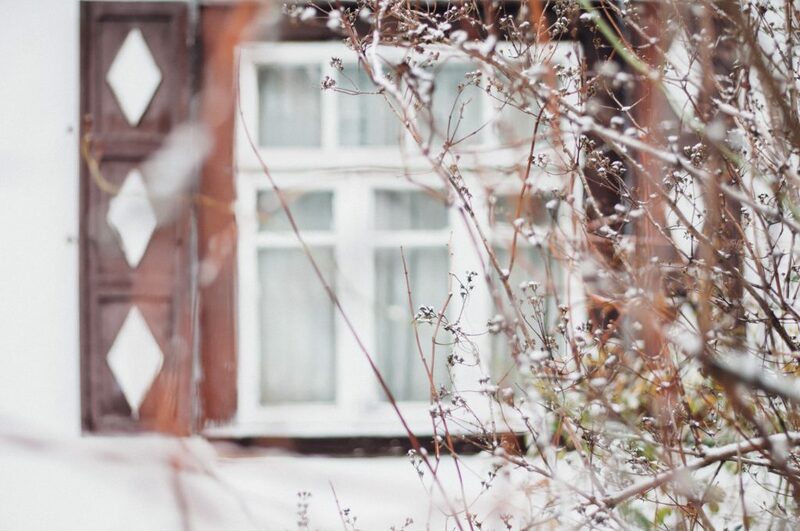 While making the trek through the snow to see homes might not sound ideal, it does give you the perfect opportunity to see that the home is stable enough to brave the cold and snow. Looking for drips in the ceiling because of the snow piles on the roof, making sure the fireplaces are in mint condition; these are functional elements of the home highlighted in the winter months. Check out some of our fresh listings that hit the market just in time for winter real estate consideration. These are homes that you won’t mind bundling up to go see! 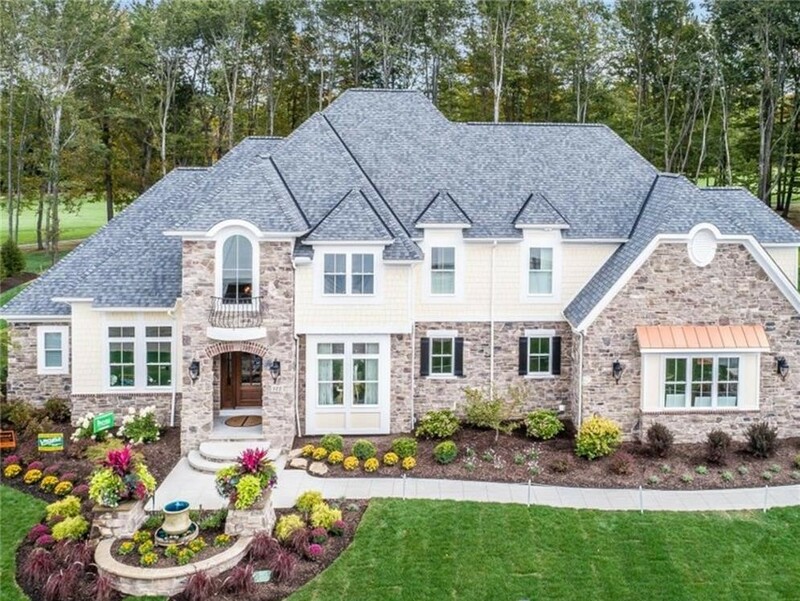 The gorgeous Gates Mills home offer six bedrooms, eight bathrooms and five fireplaces. Sitting on eight acres, this home has the feeling of a secured hideaway. Four bedrooms and bathrooms, with two fireplaces, this Aurora home is ready for a winter buyer. Located in the sought after gated golf course community of Barrington, your winter maintenance will be cared for with detail. 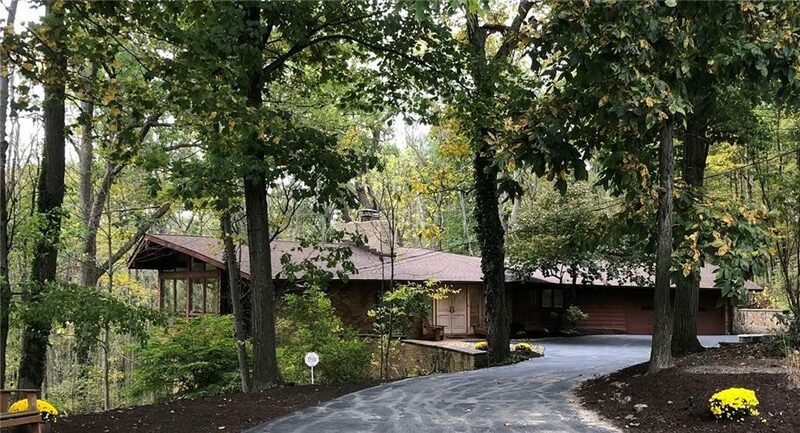 Nested in the middle of nature, this Moreland Hills homes gives you the coziness you would find in a holiday movie. The large glass windows at the back of the home give you access to see all of the nature around you while enjoying the warmth of the indoors.